However, if these secret/miracle products were completely successful then obesity would no longer be such a serious global health concern. Generally speaking, these weight loss solutions are little more than fads that do not achieve long-term results. 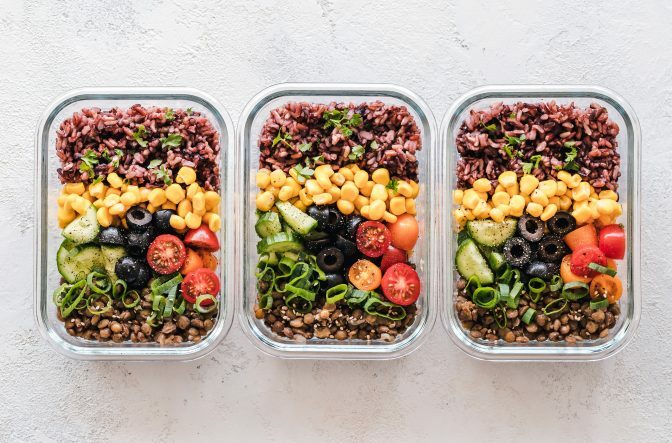 Instead of following the latest diet trend, a more effective way of managing your weight is to concentrate on the aspects of your lifestyle that are medically proven to affect your weight. Your sleep pattern, stress and gut health are three very significant influences on your weight, so it makes sense to understand these areas in more detail and to make improvements that do see long-term results. As outlined on the NHS website, the amount of sleep you have plays a big part in weight loss. A study showed that people who had less than six hours of sleep, or more than eight hours of sleep each day were less likely to lose weight. The main rationale behind this is that sleep-deprived people have higher levels of cortisol, which produces the feeling of hunger and therefore they will eat more. So if you are trying to lose weight, start by analyzing your sleeping pattern and try to modify it to achieve the optimal number of hours for weight loss – between six and eight hours. Stress comes in a lot of different forms and has a number of symptoms, from losing hair to gaining weight. Many people overeat when they are feeling stressed and there is a scientific explanation for this. When your body feels stressed, cortisol levels rise and can cause higher insulin levels, meaning your blood sugar falls and your body then craves fatty, sugary foods. When you are stressed, you are more likely to select less healthy foods that lead to weight gain, rather than the healthier options that help you to lose weight. Looking at ways to reduce your stress levels will not only help reduce your blood pressure and influence other serious health conditions, it can help you to manage your weight better. 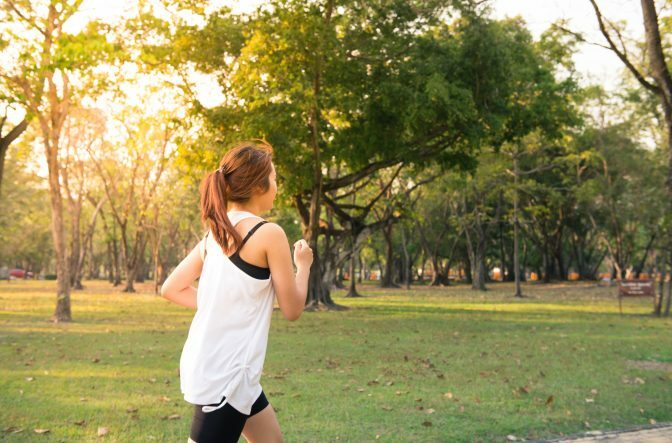 This is why exercise is so important, as it burns calories whilst also acting as a form of stress-relief, so has double impact on weight loss. 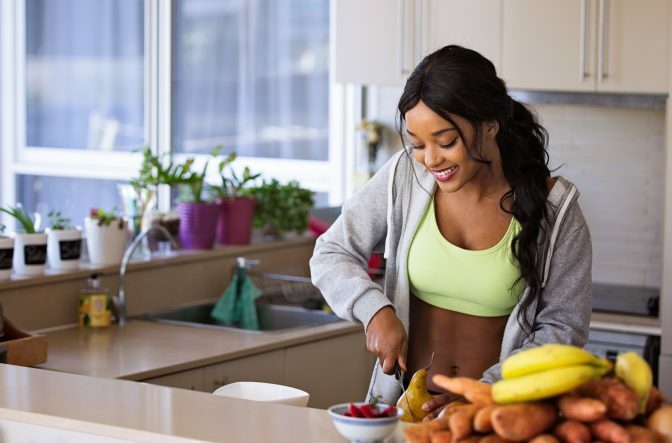 In addition to getting the right amount of sleep and reducing stress levels, understanding how to improve your gut health is fundamental to weight loss. Your gut bacteria have an important role in food digestion and sending your body signals when you have eaten enough food to feel full. A healthy gut is one that has a very diverse set of microbes, fuelled by a varied and healthy diet. Plant-based foods, fiber, whole grains, fruit, and vegetables are all microbe-friendly. 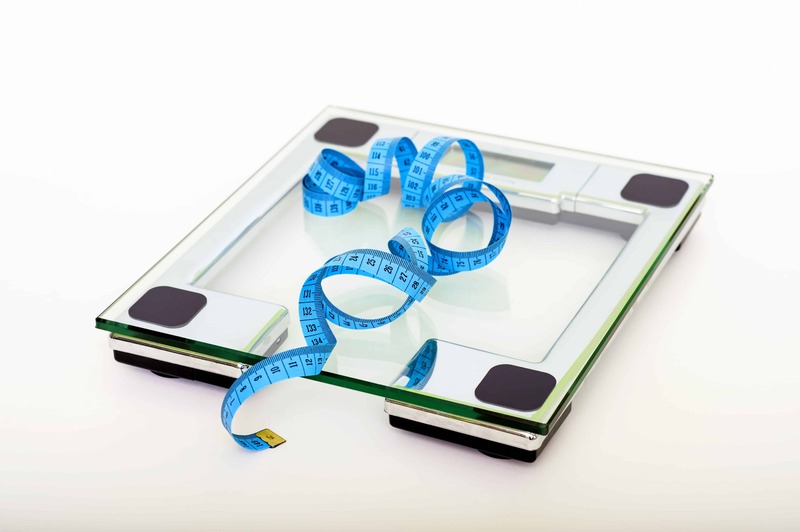 So if you have been wondering what the ‘secret’ to weight loss is, you can now take the mystery out of the process, as these three key areas heavily influence your ability to lose weight. Understanding the relationship weight regulation has with sleep, stress and gut health will enable you to make the necessary changes to achieve weight loss results that are much more effective than any gimmicky diet.